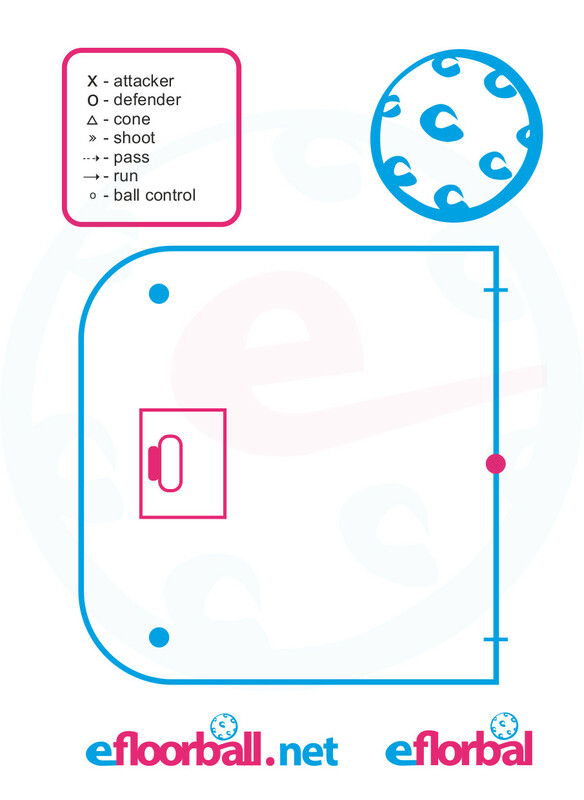 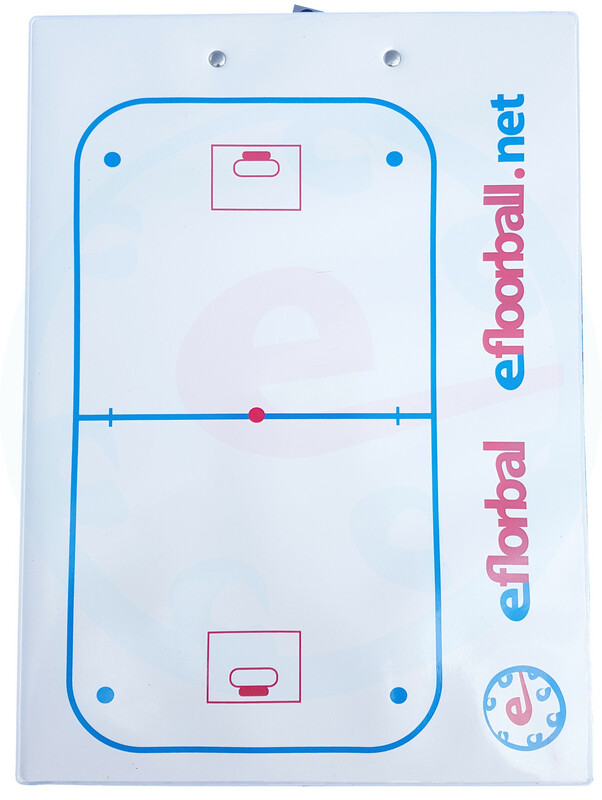 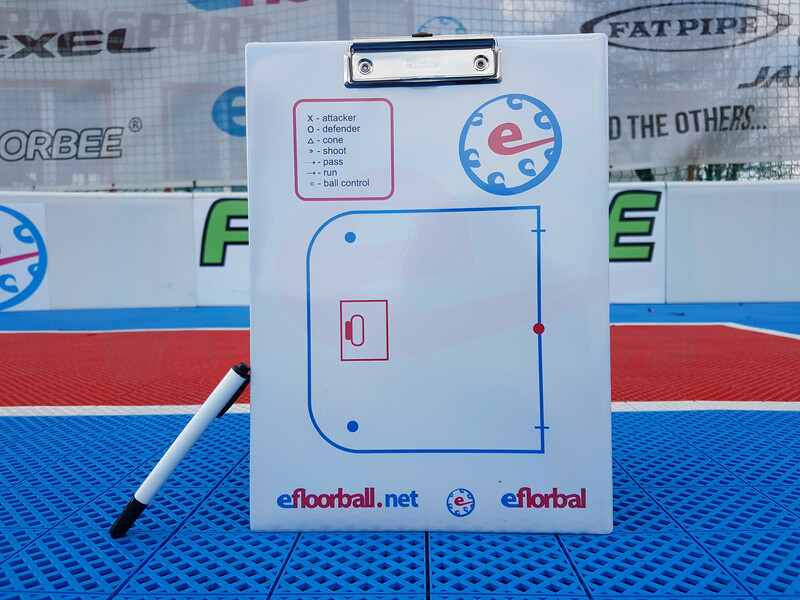 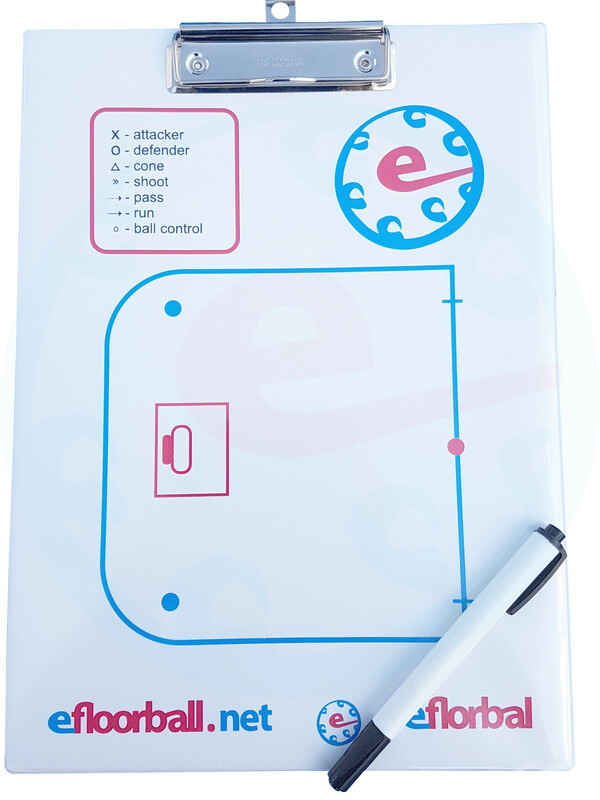 The double-sidied board for floorball coaching displaying a floorball field. 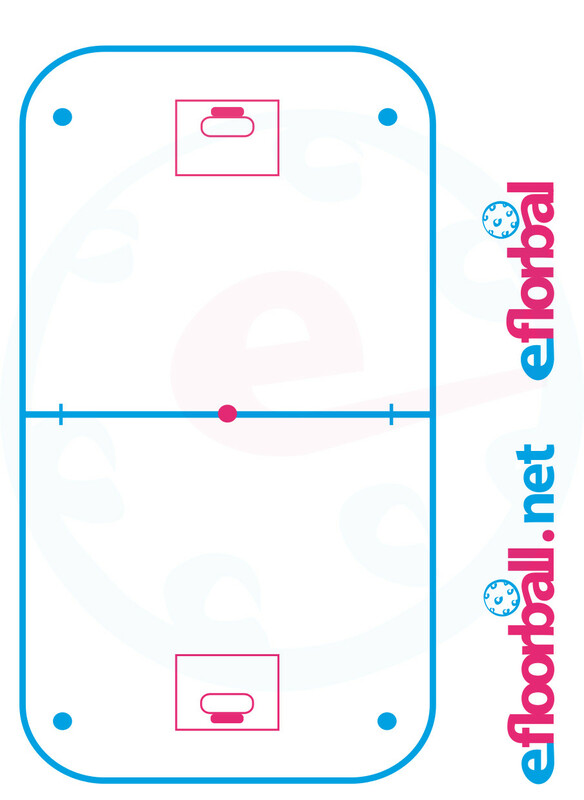 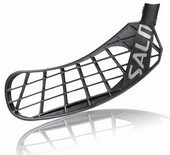 One side displays the whole floorball field, the other side show the half of the field. 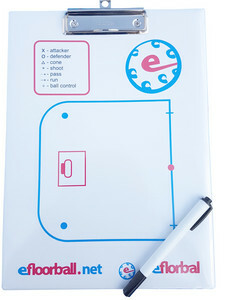 Including the instructions for drawing, the product includes a free pencil.